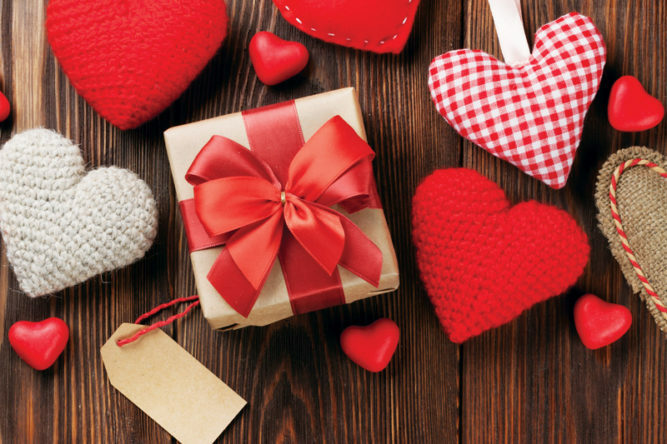 Valentine’s Day, allegedly the most romantic day of the year, is on the horizon and that means you have just enough time to plan a dreamy date night and pick out the perfect gift. Sometimes finding the perfect Valentine’s Day gift for your loved one feels more like a high-stakes challenge than a fun opportunity to express your appreciation. 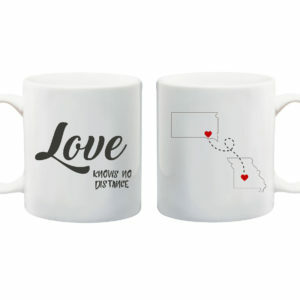 Here are some cool gift suggestions that will make her valentine’s day unforgettable. Whether her scent of choice is floral and citrus or warm and musky, she wears a special fragrance you’ve come to know and love. Help her restock her favorite perfume, or go bold and experiment with something new by using our fragrance buying guide. Bath bombs are the bomb; there’s really nothing better than relaxing in a warm tub filled with bright colors and soothing fragrances. 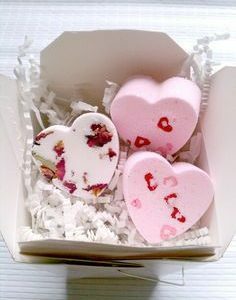 There’s nothing more romantic than skin soothing, de-stressing, and delicious smelling bath bombs. Whether you’re gifting to him or to her, anyone who says they wouldn’t enjoy that spa-like experience is lying. 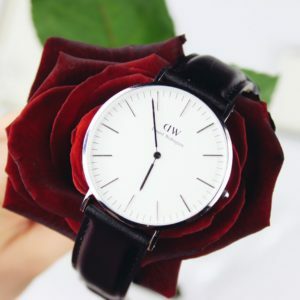 A watch is a practical addition to any outfit, but it can also be immensely stylish and decorative. When you give it to her, you can also use it as a metaphor for the constant and timeless nature of your devotion. Shop her favorite designers for a timepiece that meshes with her style. 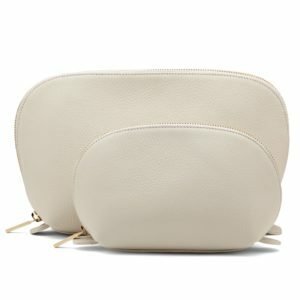 If you already have your summer vacation on the calendar, the travel cases are just the right thing to show her you can’t wait for your next adventure. 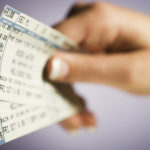 Buying your significant other tickets to see their favorite band live is a sure way to win their heart this Valentine’s Day. It shows that you’re paying attention to what they like and that you care about their interests. No matter how many nail polishes she has, it’s always fun to get more! 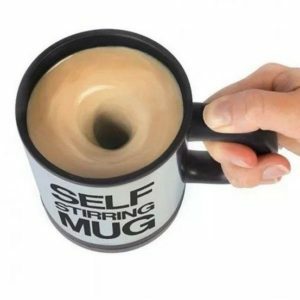 This travel coffee mug not only looks like that camera lens mug that was popular a few years back, but it’s also self stirring. Your boo definitely doesn’t have one of these yet. Flowers are always a good idea, no matter the occasion. 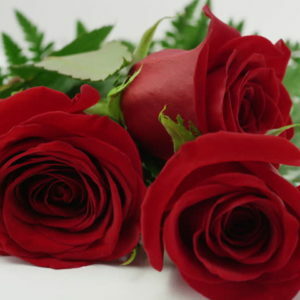 Roses are a time-honored Valentine’s tradition. Whether you get the full dozen or just a single stem, roses say “I Love You” like no other flower. Bring a smile to her face with a beautiful, lively bouquet. 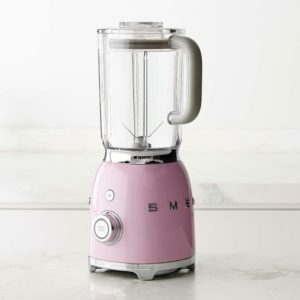 If she likes to whip up fresh smoothies, dips or soups at home, she will appreciate the blender. Chocolate is the gift that keeps on giving. 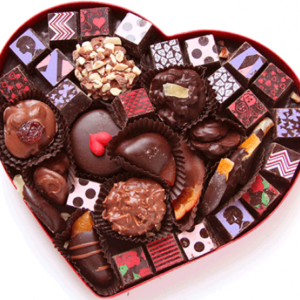 A box of chocolates is one of the most commonly recognized symbols of affection, but it is also a very simple gift, making it the perfect way to express your feelings mildly but clearly. For a little extra emphasis, you can attach a note or a card to the box. 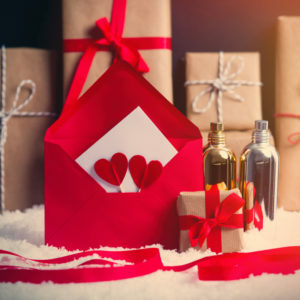 You can choose for a couple’s massage to make this gift more romantic, but even just a massage for one will make your someone special feel extra special. A massage is a great way to acknowledge that you know your partner is working hard and needs some rest and relaxation.